You know that you have something to say. You produce and regularly publish great content to your blog, Tumblr or podcast. And now you want to go the next step and publish a book. The book publishing industry is being transformed by technology and shifting media consumption habits. And as this happens, it is becoming possible for anyone with something to say to publish it in book form and to reach an audience. If you think you have a book in you and you are wondering how to publish it, you must read two posts: Jay Baer’s 25 Secrets – How I Wrote and Marketed a New York Times Best Selling Business Book and James Altucher‘s How to Self-Publish a Bestseller: Publishing 3.0. 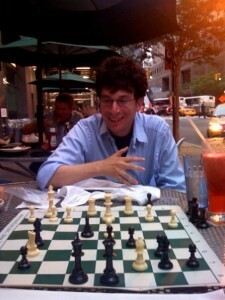 Jay is the author of Youtility, which charted on the New York Times Business Book bestseller list. 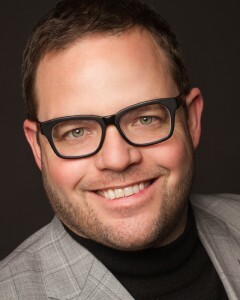 James is the author of Choose Yourself, which ranked on the Wallstreet Journal bestseller list. And both authors share generously, not just about how they wrote and produced their books, but also about the savvy marketing and promotion programs they conducted to earn their place on the bestseller lists. Jay Baer obtained a deal with a traditional publisher and then put together and ran his own promotion campaign. 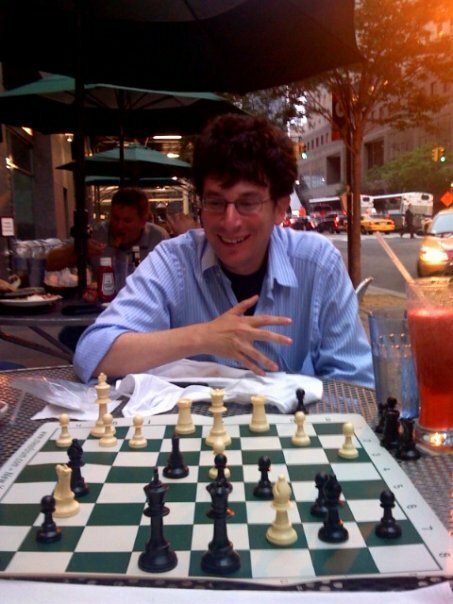 James Altucher self-published, but relied heavily on marketing pros to promote his book. Two different paths. One common element – success. A few highlights to whet your appetite for reading their complete posts. Recognize that you, not your publisher, will sell your books. So, put a lot of time into your marketing plan. Signing with a major publisher brings credibility, but not necessarily more money. Develop your ideas in advance of the book through presentations. Establish a schedule for your writing and stick to it. 1,500 words per weekday and 5,000 words one weekend day per week enabled Jay to write Youtility in six weeks. You can do this too. But it takes discipline. Covers and titles matter. Invest in producing great ones and test them on your social networks. Your followers will tell you what works best. Build your own bookstore to sell your books. It gives you more control and data on purchasers. Aim for the most sales you can get on day one. It’s your best chance to chart on the bestseller lists. Offer incentives for pre-orders. Be clear-headed about the effectiveness of advertising. Pre-order ads drove awareness but few direct sales. Publicists can produce results for you. Working with a publicist as well as his own outreach, brought Jay over 50 interviews and podcasts. Help bloggers to cover you. Reading and reviewing a book may be more work than all but the most dedicated are prepared to do. Many will gladly take a guest post. So, develop topic-specific posts from your book that you can guest post on popular blogs. Don’t stop with the book. “Atomize” its content for things like an ebook with the 25 best quotes. You can get much more life for your content in different forms. Promote. Promote. Promote. Speak at events that will sell books. Produce a video. Produce related content as a bonus for book buyers. Conduct contests. Remember, you are responsible to sell your book. Self-publishing will enable you to maintain more control over your content rights (think international markets) and also the content in your book. It also will enable you to bring your book to market much faster than you could through the traditional publishing system. Edit. Edit. Edit. James and his editor went back and forth more than fifteen times. And then, after Altucher read his book for the audio version, he edited again for the things that didn’t work when read aloud. Like Jay Baer, Altucher obsessed over the right title and the right design. And he also hired a publicist who delivered results. So, you have the content. You have the writing talent. Can you publish a book? Yes you can. Are you struggling with writer’s block? Mitch Joel tells you how to End to Writer’s Block. Still reading? Let me leave you with one final bit of inspiration: the story of Terry Fallis, the PR executive who self published his first novel in his late forties, only to win a series of awards and become a serial bestseller. You CAN do it!